SAN FRANCISCO (KGO) -- Uber isn't just giving rides, it's now delivering packages door-to-door. 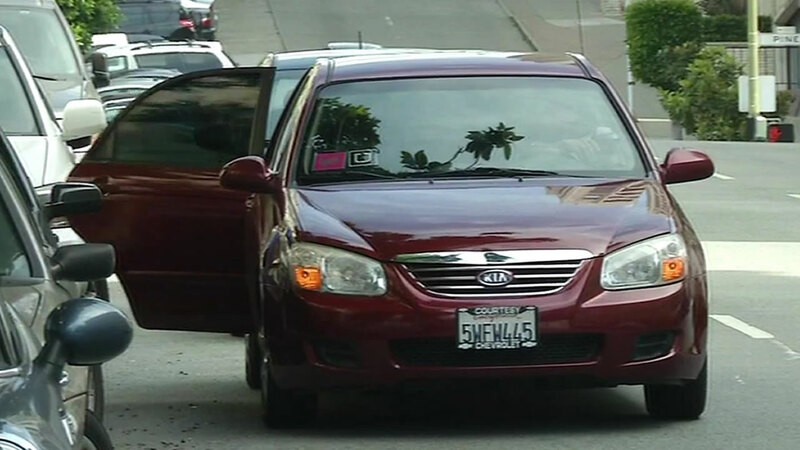 A new service called UberRUSH launched Wednesday in San Francisco, Chicago and New York City. Participating businesses can use a web-based dashboard to request and track an Uber delivery person who could be either a driver or bike messenger. This comes a month after Ubereats was launched in San Francisco, which delivers meals at lunchtime to some neighborhoods.